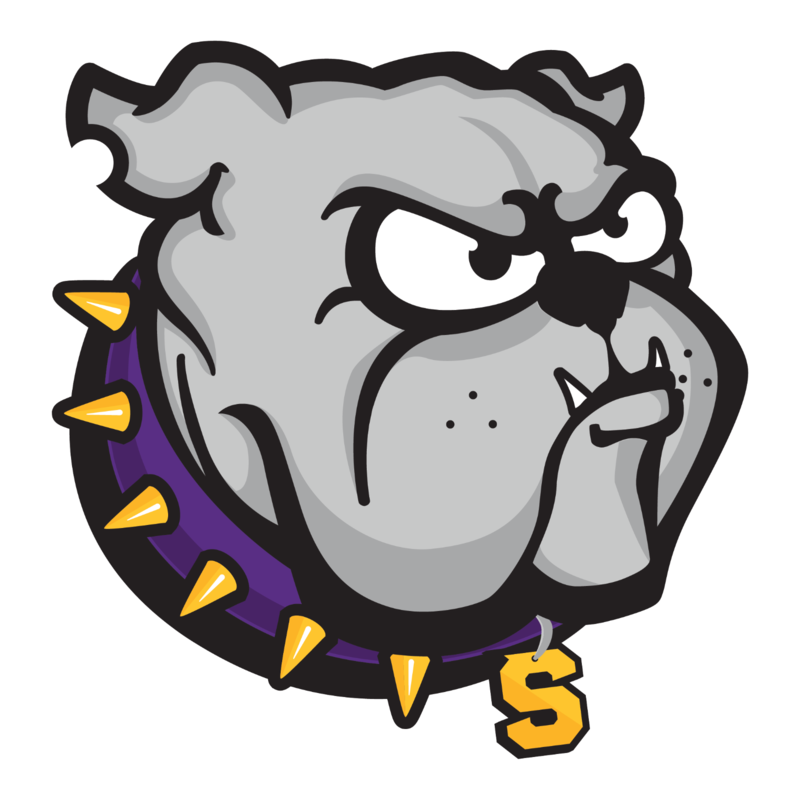 Credit: Cecil Joyce, Daily News Journal It didn’t take long for Smyrna to find its next girls basketball coach. 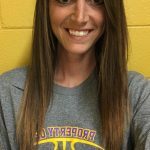 The school has promoted assistant Jordyn Hartsfield to lead the Lady Bulldogs in 2018-19. 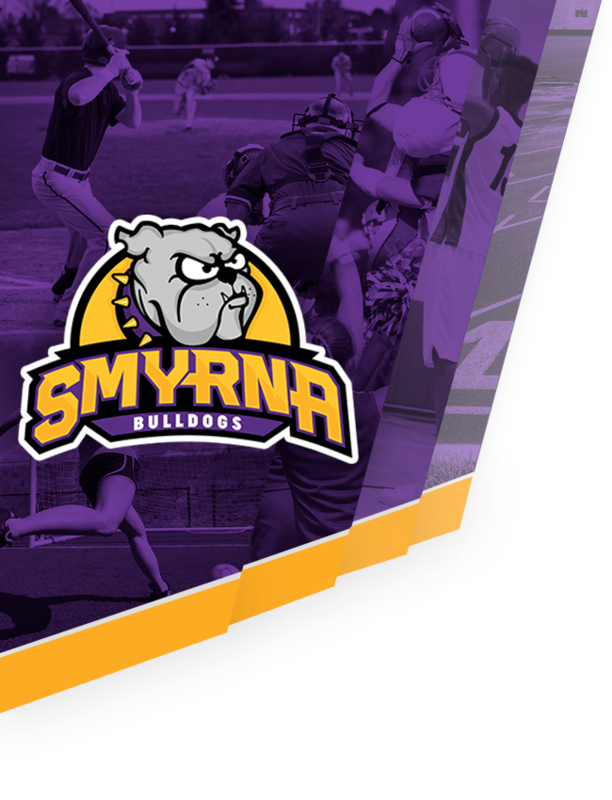 “I’m very grateful to Mr. (Billy Harris, Smyrna athletic director) and Mr. (Rick Powell, Smyrna principal) for giving me the opportunity,” said Hartsfield. 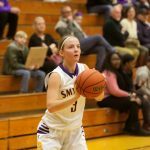 The Smyrna High girl’s basketball team picked a great time to get their first win of the season as they defeated the LaVergne Lady Wolverines 50-39 in the first round of the district tournament. 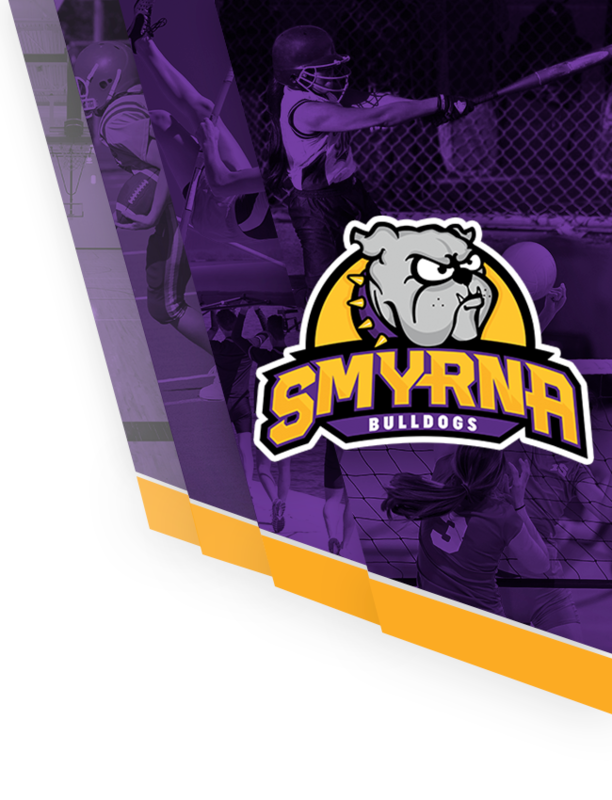 The Lady Bulldogs will face Blackman Lady Blaze in the 2nd round of the tournament. 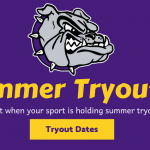 Good luck ladies! 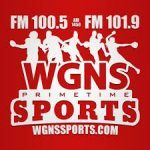 Basketball games scheduled for this Friday against LaVergne have been moved up to this Thursday, January 11th due to forecasted weather conditions. 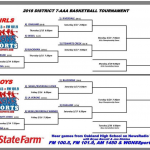 The girl’s will tip off at 6pm with the boy’s to follow.